Utah County is known for celebrating it&apos;s history, and what an awesome history we have to celebrate. From the Native Americans who roamed this land for centuries, the Spanish explorers Father Escalante and Father Dominguez and the Mountain Men, we&apos;ve had a lot of people pass through this valley and many who have called it home. Yet one of the groups that&apos;s had the farthest reaching effect on the valley would no doubt the Mormon Pioneers, who we honor today. 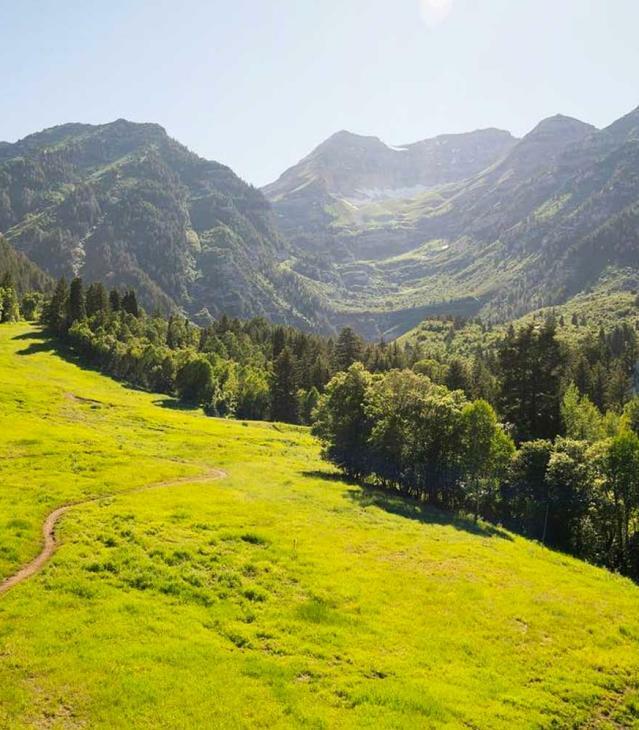 Provo was the first area in the valley settled by Mormon Pioneers and it takes it&apos;s celebrations seriously. 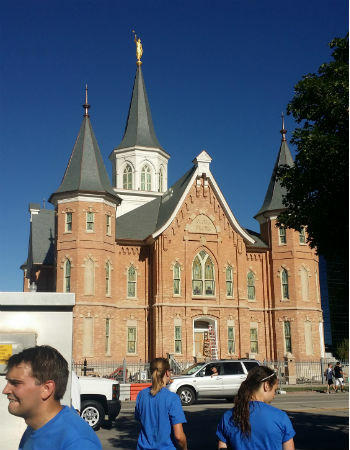 One of the newer traditions is the Temple to Temple 5k Run/Walk that I was able to participate in earlier this morning. 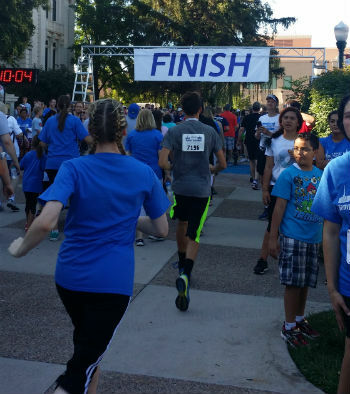 This 5k has become the largest race in Utah, with over 11,000 people participating this year. It was wonderful to see this event bringing the community out to celebrate this day! And what an active and unique community we have! You had your dedicated timed runners, your walkers, families pushing strollers and those just out for a communal morning jog. 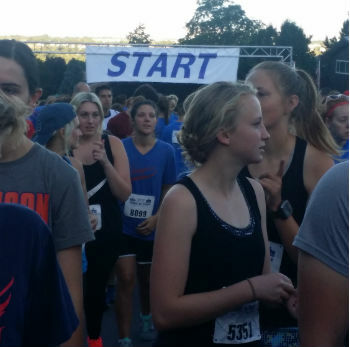 The race organizers encouraged participants to run on behalf of an ancestor and honor them by writing their name on their racing bib. Some people took this even farther by printing off photos of their loved ones and pinning them to their shirts and others dressed up as their pioneer forbears. I applaud those people because those outfits looked really hot. It was fun though to see people&apos;s dedication to honoring those that sacrificed so much to arrive in Utah and settle this valley for their descendants. I&apos;m proud to live in a place that encourages active participation in the community while also fostering an appreciation for our history. I look forward to celebrating many more Pioneer Days in the Valley!